My husband wears a tie to work every single day. He needs to look sharp and professional. He likes the higher quality ties but I hate paying full price. Bows-n-Ties usually has some really great deals on neck ties. 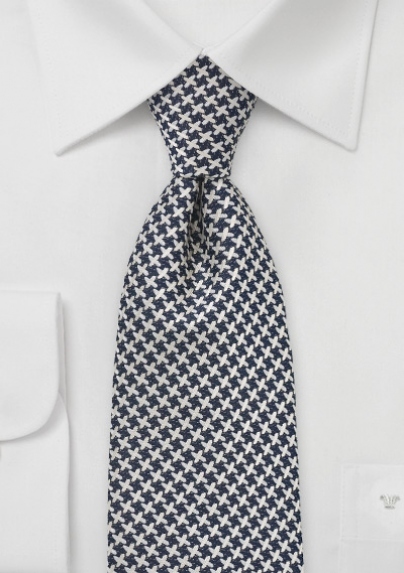 You can find Cavallieri neck ties for around half off there! The quality is outstanding and just what my special man needs for work and every day. Bows-n-Ties has so many colors of neck ties to choose from and even special sizing available. They also carry boys ties starting at only $9.90. You can find the perfect tie for any holiday photo, wedding or special event. In addition to the quality mens neckties Bows-n-Ties also carries bow ties, cuff links and handkerchiefs. Shipping is fast and very reasonable, even free after $100 purchase. You should give them a look, you may find the perfect holiday gift for your man!